This weekend IAM celebrating the Summer Solstice with all my like-minded friends around the world. It is a day where we experience the most light… and for this reason Humankind has celebrated the Summer Solstice since the beginning of our times… in honour of the light of our Sun, Earth and own inner light. It is a perfect time to be conscious of the abundance of LIGHT that allows us to grow and the joy that it allows us to feel and be able to sing out loud and dance wildly. The light penetrates deep inside our bodies too, allowing us to feel the gentle stir of the loving presence of our Divine self who waits patiently for our Human self to take some quiet and peaceful time together. My most magical place is sitting on the white beaches by the turquoise caribbean seas, it has a clear and loving vibration and I imagine the whole Earth taking on this magnificent feeling, where everyone lives happily and joyfully together… creating their heart and soul’s desire to live as they have always dreamed. Today I imagined I was back here. I attended my friend Lisa’s opening of her new MindBody Studio and enjoyed a Mindfulness Body Relaxation from Isabel who both live locally here on the Costa del Sol. Isabel led us perfectly and gently into the core of Self where the consciousness of our Divine self resides. It was a special time, breathing and relaxing and connecting with All of myself… Body Mind and Spirit. A celebration in itself that gave me a little time to slip back into my magical place and sprinkle some love and light on the new Earth. Thank you Costa Women ladies for the couple of hours of peace. Another week has flown by and my inspiration and fingers are flowing… creating many posts for my 30 day challenge with Sarah and Kevin... IAM half way there… YES… so please bear with me… but do you know… so much great information is flowing and helping me organise myself. So here’s to celebrating my Week Two posts. Here are the links to check last weeks posts, just in case you missed them. Our Human self loves to be in control, but when this happens we stop the flow of creation… Here I share how I recognised something wasn’t right. In our busy and hectic life it is crucial that we find time to breathe, relax and rebalance our Body, Mind and Spirit (Body Consciousness) Here I share a Silent Walk in Nature with you all. Sharing with you an important part of Magdalena’s message to me… she was the first Elemental Being I perceived on my Journey of Freedom many years ago. 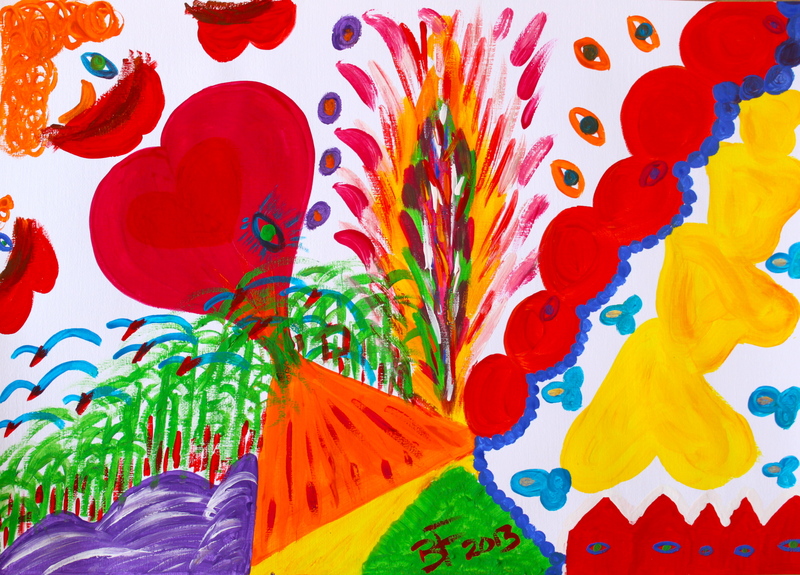 Not only is Intuitive Painting an ideal passive activity to relax our mind and body but it is an opportunity to bring us into contact with our Divine expression. Here I describe what you need and how you proceed to paint intuitively yourself at home or with a group of friends. 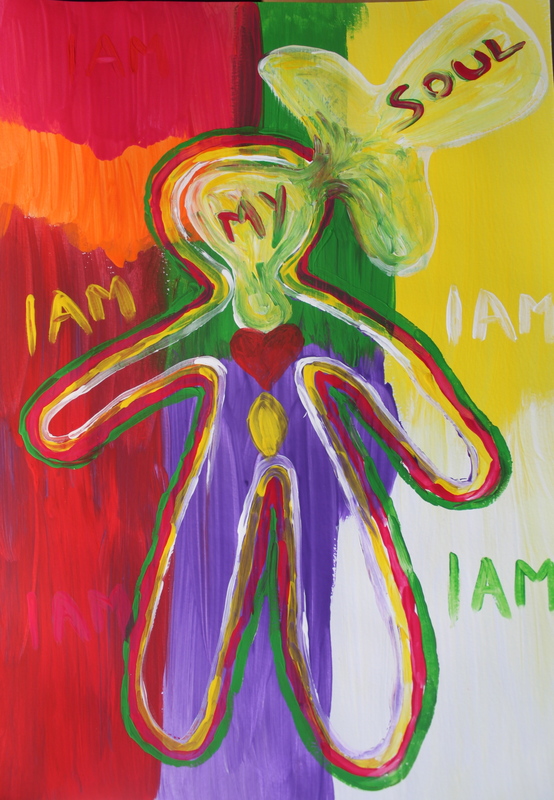 I share a deeper insight into my SoulArt… Celebrating YOU… and explain how we tap into Consciousness and are able to receive not only our own answers and expression of our Divine self but of the expression of other people too. Sharing will you my perception of Consciousness, how it is Changing and how I want to create awareness for our expanding consciousness to children and adults locally and worldwide online through creative activities. I use the words, Awakening, Integration and Enlightenment a lot in my writings and forth coming book Your Magnificent Self… A Journey to Freedom. They mean different things to different people, but I wanted to explain what they mean to me. 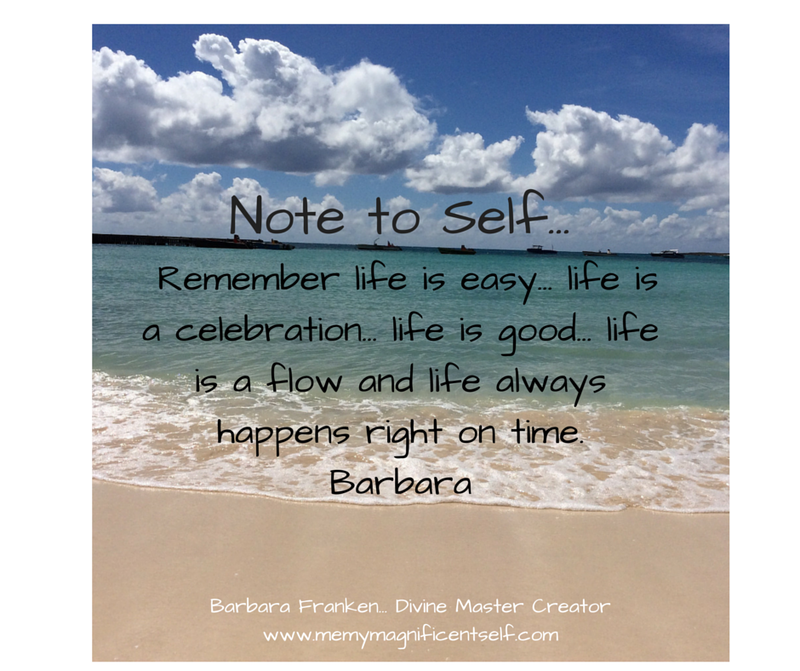 The other day I published my Image quote Loving Self First is… with a Call to Action that I have copied again here. One of my missions in life is to Create Awareness for Loving Yourself First… especially with our children… which I will be bringing the idea to them during my creative visits in local schools here in the province of Andalusia, Spain. 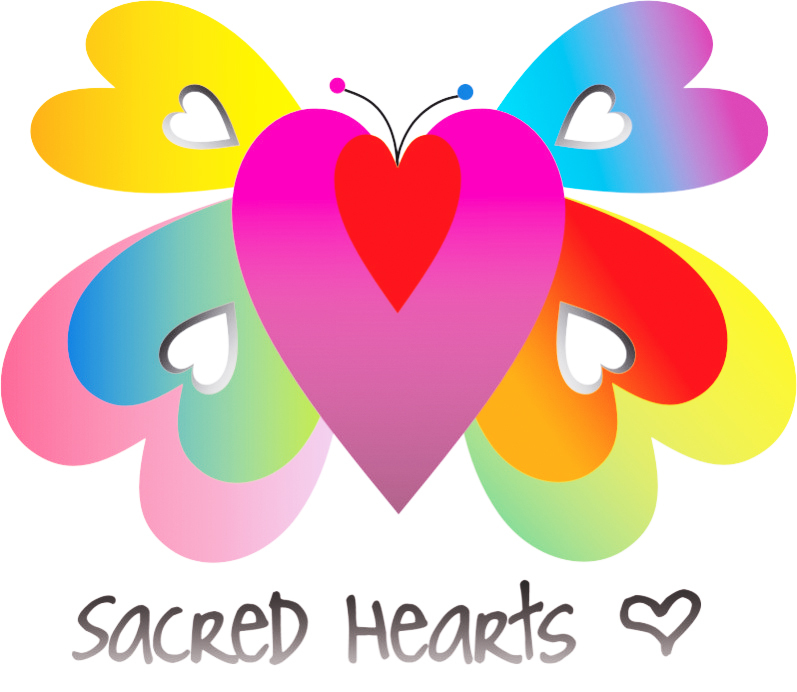 I would like to ask you, my friends, to write a small piece about your own experience loving yourself first and similar to our selection of True Awakening Experiences, creating a Free E Book to share and inspire others. You can post your quote on an image, quote, short story on your own blog in the Summer Months and mention this Call to Action… Lets call it… Why it’s important to Love Yourself First. I will collect a thread of all our posts, so you will be getting a lot of ping backs too… Thank you and here’s to us all being the change we want to see in the world. Does anyone want to take up this challenge… or shall I allow it to pass by? Please help me Create Awareness and pin my image and quote at the top of the page… Thank You. 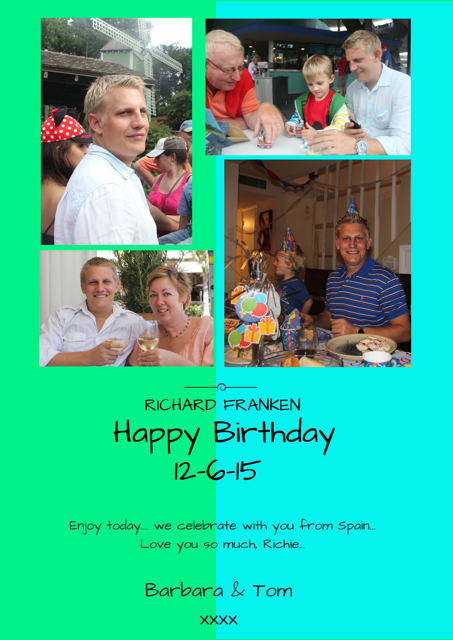 IAM also celebrating my son’s birthday today… he is many miles away so I made him this card with the help of this awesome website… www.canva.com…. I highly recommend it to my friends.